Author Talk with Suzy Turner & Giveaways! 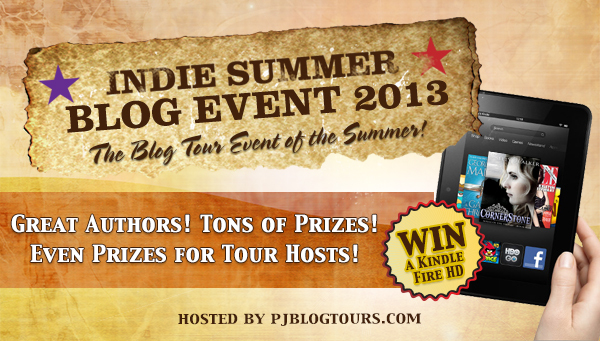 Welcome to the Indie Summer Blog Tour 2013! "It's been a couple of months since Emma and Lana entered the Praxos Academy and life has been hectic ever since. What with regular A level classes combined with learning all about the supernatural world, control classes, self defence and fight night, the girls are constantly busy. "Suzy Turner worked her way up to become a magazine editor until 2010 when she began writing full time. She has since completed six books for young adults. 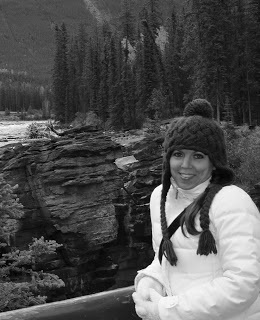 Although Suzy is a Yorkshire lass at heart, she left the UK to move to Portugal with her family when she was ten. The Algarve continues to be her home, where she lives with her childhood sweetheart (and husband of 15 years), their two neurotic dogs and a cat who thinks she's a princess." Let's get to know more about her! Who or what are your inspirations for becoming a writer? What brought up your interest in the paranormal? Ever since I was a youngster, I've loved all things spooky - do you remember The Twilight Zone? I loved that! And then The Addams Family and The Munsters? So cool. But it wasn't until I read Harry Potter and Twilight that I discovered a passion for writing about the paranormal myself. How did you come up with the title: The Temporal Stone? I knew the title had to be somehow related to time (and the stone is very important). 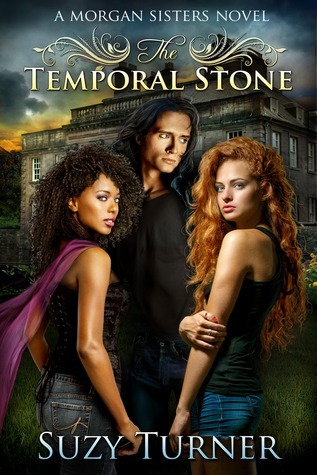 I came up with a few ideas such as The Tempestas Stone and The Spatium Stone but as soon as I wrote The Temporal Stone, I just knew it was right. How would you summarize your new book in three sentences? One reviewer described it as The Ghost Whisperer meets Scooby Doo (I loved that LOL)! When their world seems to stop right in front of them, Emma Jane and Lana Beth Morgan have a huge mystery to solve. A mystery which will lead them on a long road trip across south west England where they will meet all kinds of strange creatures, some intent on causing harm and others desperate to put a stop to the problem. Have any current events ever affected your books? Events have inspired my books but never directed affected them as such. For example, the North Sea flood of 1953 features strongly in The Ghost of Josiah Grimshaw (the first book in The Morgan Sisters series which is free, by the way!). When I'm writing (and reading), I prefer to be completely taken away from my world, so current events are totally out of my mind. Ravven (www.ravven.com) has been designing my covers since I started The Morgan Sisters. I absolutely love everything she does, she's so talented. I adore her! In fact she's just designed the cover for my very first chick lit novel, Forever Fredless and it's totally awesome! Squeal! Emma Michaels (www.emmamichaels.blogspot.com) designed The Raven Saga and did a fab job too! What has ever gotten you out of a bad case of writer’s block? If I need a little inspiration to get my writing going, I'll either switch off the computer and watch a great movie or TV show (I'm a bit of a TV addict), browse Pinterest (http://pinterest.com/suzyturnerbooks) or listen to my favourite music. They all work wonders. That good ideas can come without much forward planning. I started The Temporal Stone with only a flicker of an idea in my mind and very few notes. The words came, they flowed and soon a full length novel was written. I was a bit worried until I started reading the reviews - readers seemed to love it! YAY!